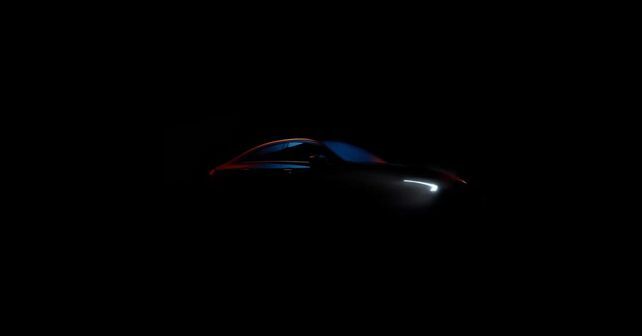 While our Italian partner Quattroruote caught some spy shots of the upcoming 2020 Mercedes-Benz CLA last week, Mercedes-Benz has now officially taken to its social media handles to officially tease the refreshed CLA ahead of its global debut at the upcoming 2019 International CES (Consumer Electronics Show) in Las Vegas on 8th January 2019. While the teaser only sheds light on the design of the new LED DRLs, the spy shots allow us to dig deeper into the changes that are to be expected. The first impressions of the new CLA are very similar to those of the recently launched CLS, thanks to the aggressive-looking headlamps – certainly a defining characteristic of Mercedes's new design philosophy. While we don't have a clear picture of the car's interior yet, we expect the cabin of the new CLA to be very similar to that of the new A-Class, only with upgraded tech. This means that the car is most likely to get new upholstery, a refreshed dashboard layout, an all-digital instrument cluster and the German manufacturer's new MBUX infotainment system. Seen in the spy images are two versions of the CLA – the 35 and the more powerful 45. While the CLA 35 is expected to carry over the powertrain from the A35 hatchback, which produces close to 300bhp from a 2.0-litre turbocharged unit, the CLA 45 will most likely get the power specs from the new and upcoming A45, which will churn out nearly 400bhp and will also feature a rear-biased AWD system. As of now, Mercedes-Benz plans on launching the standard CLA at the 2019 CES, with the hotter AMG versions planned for the latter half of 2019.